One year after the inauguration of the new facilities dedicated to Electric Mobility, the positive effects of this investment on Efacec’s Electric Mobility business unit performance are visible. In a period of just 12 months, Efacec’s Electric Mobility area turnover grew up about 100%, an additional 100 people joined the team and the production capacity of fast and ultra-fast chargers for electric vehicles multiplied by three. 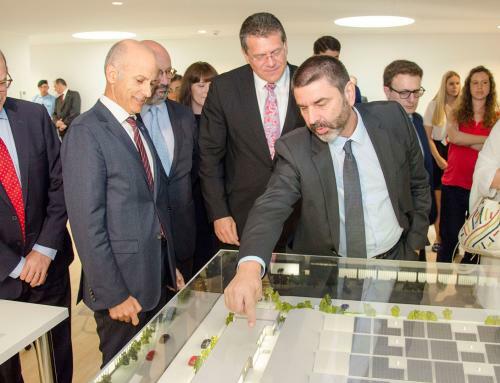 This positive assessment was presented this Thursday, February 7th, during the visit of European Commissioner for Research, Science and Innovation, Carlos Moedas, to Efacec’s dedicated facilities, located in Maia. 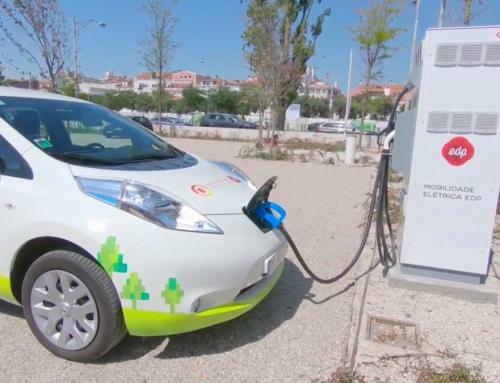 The facility renewal plan implemented helped Efacec to increase Electric Mobility business unit turnover, reaching an amount of 36 million euro in 2018, a 100% growth compared to the amount of 17 million euro conquered in 2017. The growth trend is also visible in the talent attraction. Efacec hired 100 people to strengthen its team dedicated to this business area. This new plant, that incorporates the best practices from the technology and engineering domains and has been designed for large-scale production of fast charging devices, made it possible for Efacec to triple the production capacity of fast and ultra-fast chargers. 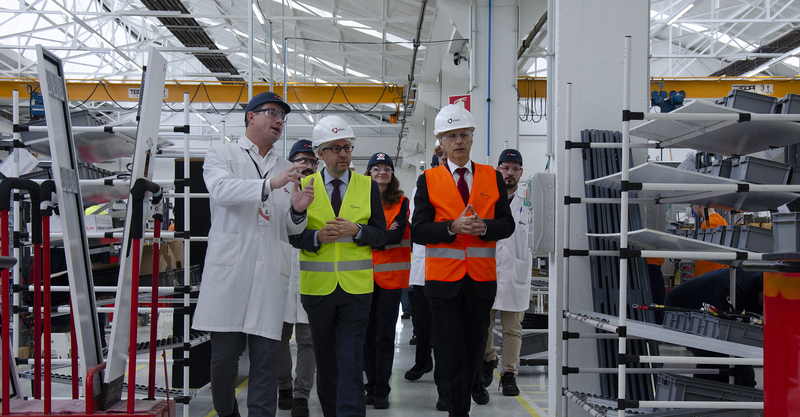 These new dedicated facilities to Electric Mobility materialize Efacec’s continued commitment to innovation and to product engineering and it is aligned with Efacec 2020 Strategic Plan, which is the basis for the new cycle that the company started in October 2015. 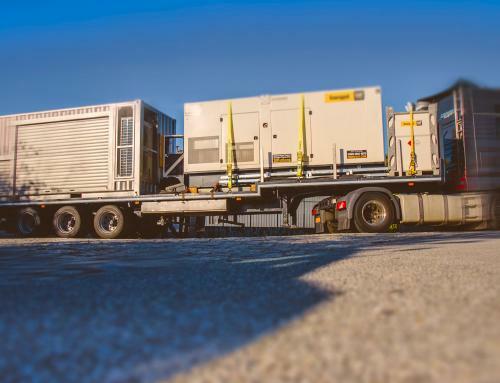 This strategic approach allowed Efacec to launch new projects, namely integrated storage solutions, integrated solutions (hardware and software) for home and fleet charging, charging solutions for truck fleets and to evolve the range of high-power solutions. 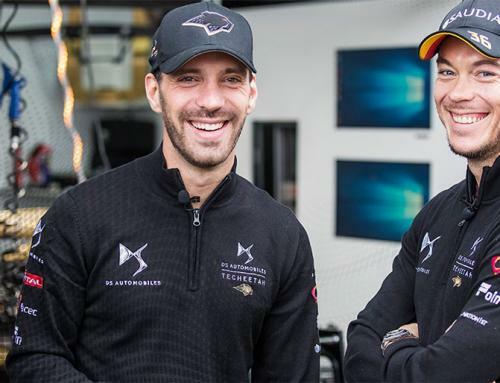 R&D has also enabled the company to launch innovative products such as the new generation of QC45 G2 fast charger and a new range of home chargers. 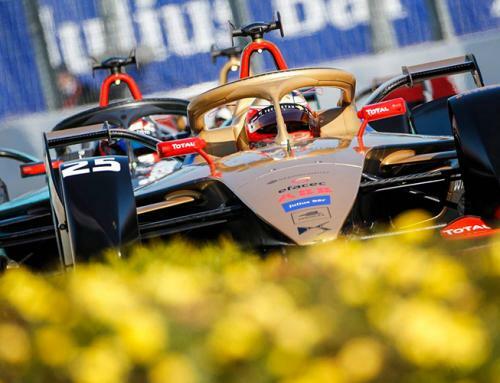 Mário Leite da Silva, president of Efacec’s Board of Directors, says that “the positive results achieved in the Electric Mobility area show that the strategy outlined in 2015 was right. Efacec was able to reorganize and to reinvent itself, to revert a less positive cycle and to return to profits. This is a path that must be pursued, it is not completed yet. The focus on R&D to design products and solutions technologically innovative is a crucial driver for the future of Efacec. 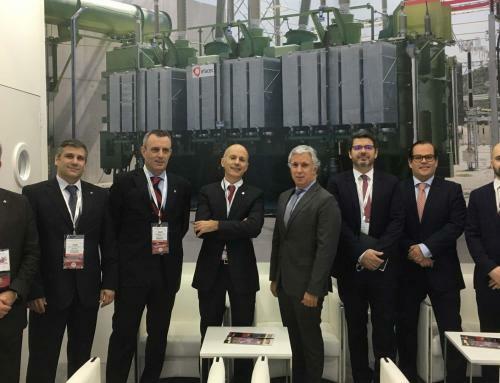 It will enable to make a significant contribution to the dynamization and diversification of the Portuguese economy, to increase exports and to create qualified and sustainable jobs”. Ângelo Ramalho, CEO of Efacec, emphasizes Electric Mobility as an opportunity for business development and to increase Efacec’ s brand awareness in the international market. 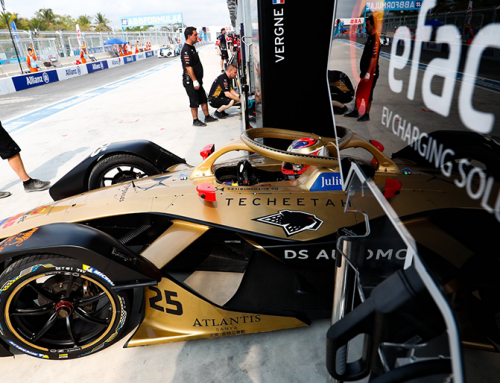 “In addition to all the competences we have developed in fast and ultra-fast charging solutions, Electric Mobility is a great opportunity to leverage Efacec’s core competences in the energy sector, where we are providing solutions for the full value chain, from generation to distribution of electricity, and in the mobility segment, where Efacec has as well a relevant track-record in electricity-driven transport. 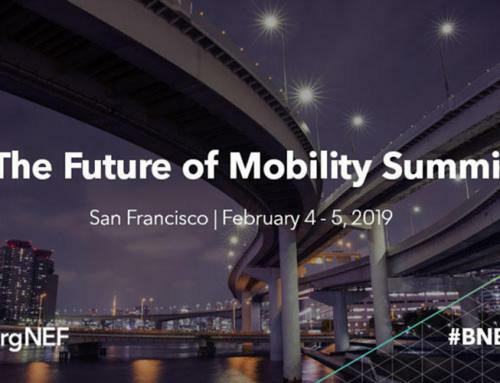 The future will be based on integrated energy solutions, connecting the electric mobility system to clean energy generation, storage and micro-grid management, without losing sight of the contribution of automation to smart cities. 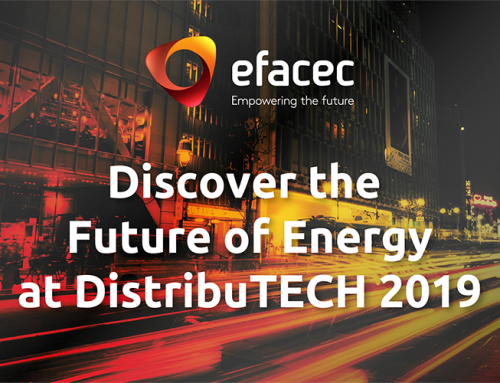 Efacec is prepared to face all these future challenges of the energy ecosystem”. Currently, the Electric Mobility business area represents 6% of Efacec’s turnover. The objective is that in the near future it will represent 15%. To achieve a turnover growth of two to three digits annually in the next years, coming close to the 100 million euro barrier is the objective of this strategic step. 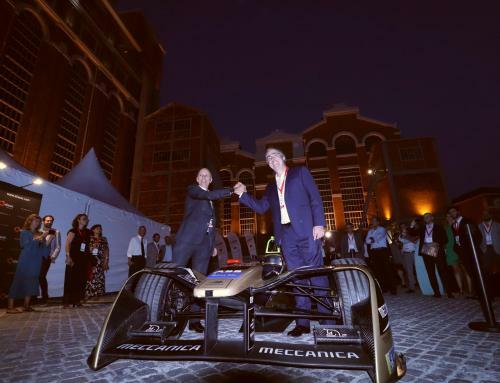 Europe and America represent about 90% of Efacec’s business in the Electric Mobility area. Efacec has made a strong investment in technological differentiation. 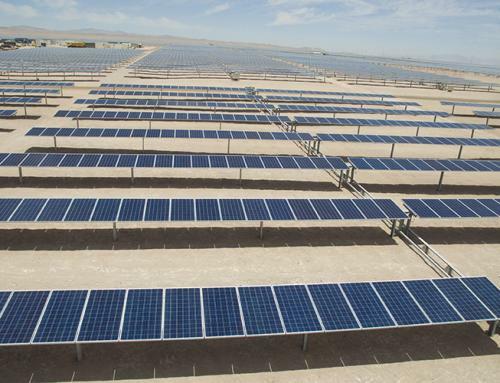 Currently, Efacec is investing 3% of the overall sales in Research and Technological Development (RTD) in all sectors where the company operates – energy, environment, and mobility. Efacec has a group of 200 persons exclusively dedicated to the RTD activities. 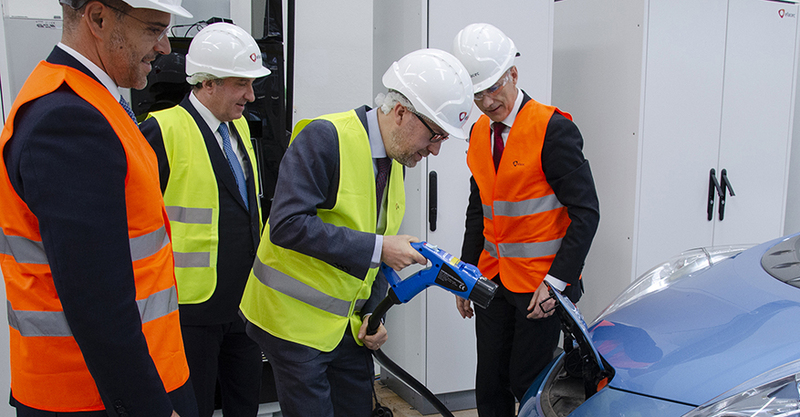 Efacec inaugurated in early February 2018 its new facilities dedicated to electric mobility. This new plant, which incorporates the best practices from the technology and engineering domains, has been designed for large-scale production and will play a strategic role to supply several projects with the new state-of-art EV ultra-fast chargers. Prepared to take advantage of a strong support of computer tools to the manufacturing process, this plant has different operational areas, namely R&D dedicated laboratories, areas of product engineering and final test and 3D printing for quick prototyping. The whole production process is based on the Lean Manufacturing concept, seeking to continuously optimize layouts and work sequences, monitoring, and control methodologies, efficiency, and quality. 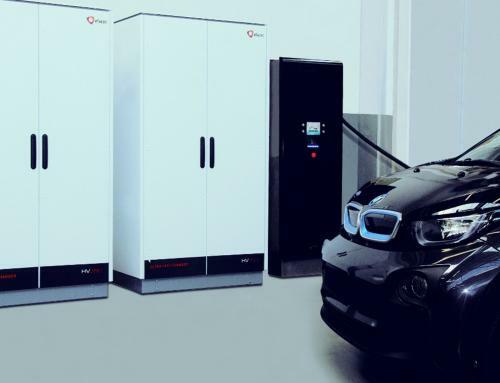 The company offers a full range of Electric Vehicles Chargers for private, public, fast, ultra-fast and wireless segments. 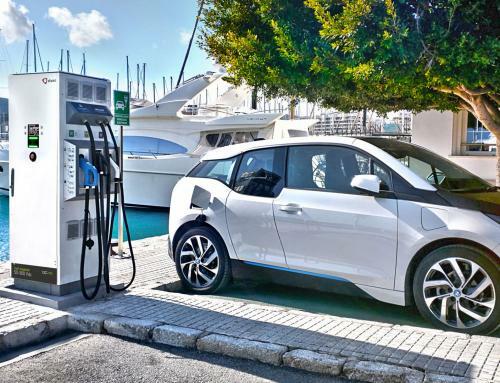 Among Efacec’s main electric mobility customers, there are some of the world’s most renowned automobile manufacturers, charging infrastructure operators, utilities and Oil & Gas players. Efacec’s production is primarily intended for export to demanding and sophisticated markets such as the United States of America and Europe. Currently, Efacec’s chargers are present in 45 countries, from North to South (from Lapland to South Africa) and from West to East (from Hawaii to Australia). 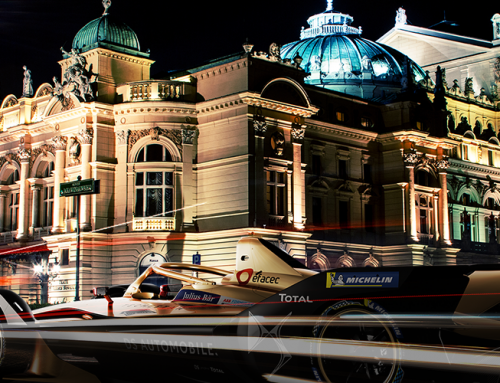 Efacec is actively participating in seven of the world’s largest Electric Mobility projects. 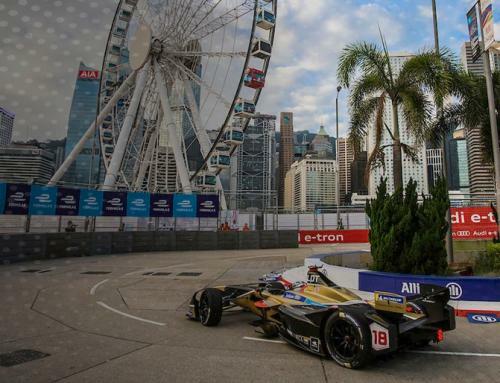 Efacec’s technology is being used by R&D centers of the world’s most renowned automobile manufacturers and supports large-scale charging infrastructures located mainly in North America and Europe. 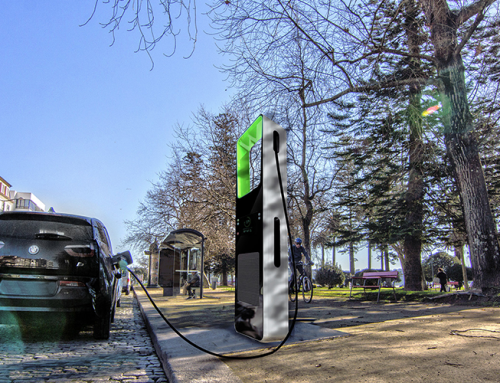 Regarding several major international projects where Efacec is involved, stand out Electrify America (USA), an ambitious charging infrastructure project, which aims at creating an extensive network in the country; British Petroleum, for which as Efacec will supply 10 HV350 for 5 biggest service stations in a pilot project in Germany; and Ultra-E (Europe), a project launched by a consortium to create a pilot ultra-fast charging network in Europe. 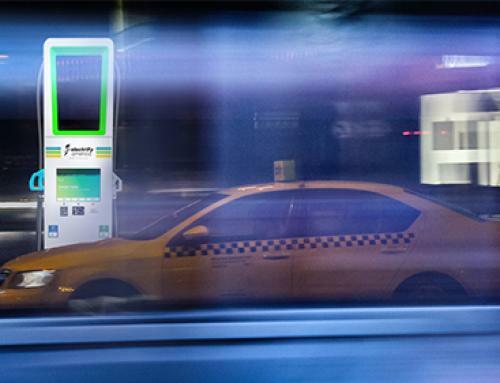 Furthermore, Efacec is the supplier of Shell’s first fast-charging project and it is in charge for the installation of fast chargers for Transport of London (England), to serve the new taxis, which will all become electric in the city of London. 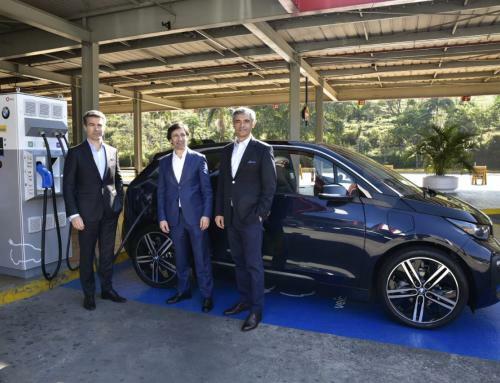 São Paulo – Rio de Janeiro connection (Brazil), a project by EDP Brazil and BMW, for the installation of fast chargers along the Nova Dutra motorway; several projects in Scandinavia, with highlight to Volvo and Fortum Charge & Drive; several orders for fast chargers from Nissan, to be installed in Europe and several ultra-fast charger orders for automaker laboratories, some of them still in the confidentially stage are other main projects developed by Efacec. The company actively participates in the majority of European countries, with emphasis on the largest electric mobility markets, such as Germany, England, Sweden, Norway, the Netherlands, Ireland, Spain, France and Portugal, but also in Eastern Europe. In the American continent, the United States market, the largest share of the total business, standouts widely. 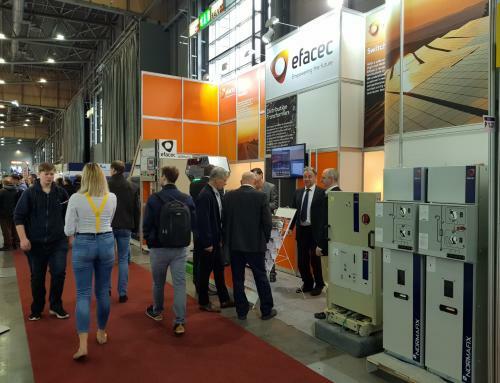 Efacec is also attentive to other markets in particular Asia, Latin America and Oceania, and is already dominant in some countries in these markets. 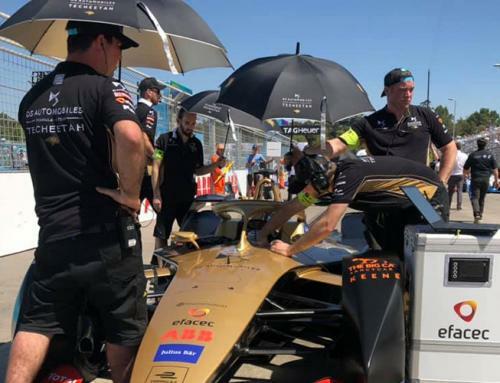 Also, mid last year Efacec have entered into a three-year agreement with DS Techeetah Formula-E Team, recognizing that being involved in the world’s premier all-electric street racing series presents a unique opportunity to showcase and develop our products in a deeply innovative and high-tech environment to a global audience and to leverage the multiple B2B opportunities that this partnership entails. With a comprehensive presence in the value chain of Energy, Mobility and Environment, Efacec acts as a solution provider, EPC contractor (Engineering, Procurement and Construction) and O&M service partner. Efacec Group is present in strategic markets such as Europe, the United States of America, Latin America, Middle East, Asia, Maghreb and Southern Africa.